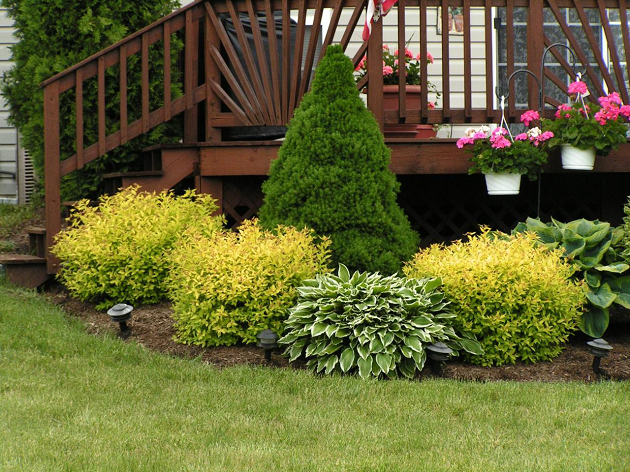 Who says you need to hire a professional landscape designer to have a beautiful garden? All you need to improve your outdoor space are few plants. But buying plants can be a bit stressful, so the question of the hour is not which species and how many, but where. Should you buy plants from a local garden centre and transport them on your own or should you buy plants online and have professionals handle the job for you? While buying from a local nursery may seem as the right way to go, problems can arise. During transportation that is. Even though it seems easy, transporting plants in a vehicle does require some knowledge. No matter how careful of a driver you are, pots can trip over which can lead to stems breaking. The outcome – ruined plants. So, regardless how sceptical you may be about the idea of buying plants online, it is your best option if you want to give your garden the makeover it deserves. Not only is it easier and cheaper, but online nurseries also offer a wide range of plants, some of which are not available in local centres. Local garden centres usually keep plants that are considered the most popular among gardeners, hence variety wise, your choice is limited. But if you decide to buy plants online, you will be able to purchase even plants that are hard to find. So why spend time visiting local garden centres when you can order plants online and have them delivered to your front door. Тhe popularity of online shopping has increased in the last decade and with a good reason. What makes online shopping a preferred way of buying things is the convenience. You can buy just about anything you need from the comfort of your home, plus save money and time. With just a few clicks you can browse the inventory of different nurseries, compare prices and find the one that offers the best deals on the plants you want. With monthly expenses constantly rising, you certainly do not want the cost of garden plants to throw your budget out of whack. If you want to spend less but get more, befriend the Internet. Because you can visit more nurseries online, you can compare prices and take advantage of value deals. Plus, you will save on gas as well. Just imagine how much it will cost you to visit all local garden centres and not to mention the amount of time you will spend. If not sure which types of plants will best fit your garden, ask Google. Type the name of the plant in the search box and in a matter of minutes you will learn everything there is about it – from how big it will grow to how to take care of it and much more. Knowing more about different plants will help you make the right choice.